After the official announcement of Mohanlal acting in Mahabharata, Kamaal R Khan, trolled the Malayalam superstar with his controversial tweet, in which he said Mohanlal looks like a Chotta Bheem. 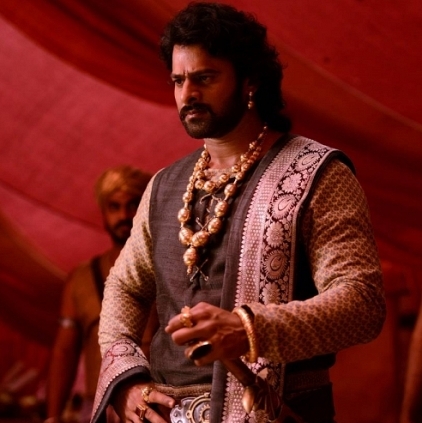 He also added that Prabhas would suit the Bheema role more perfectly. These tweets from KRK were heavily criticized by many, and he was seen apologizing for the same later. Yesterday (23rd April), while the Baahubali team was in Kochi, as part of the film's promotion activities, Prabhas was asked about KRK's tweet. The Baahubali actor reacted to it by saying, "If the makers have chosen Mohanlal sir to play the Bheema character, there must be a reason for it. If I get an opportunity to work with him in the future, I'd love to do, as I am a great fan of his work." Mahabharata, starring Mohanlal is directed by V.A.Shrikumar and produced by B.R.Shetty. People looking for online information on Mohanlal, Prabhas will find this news story useful.